With such a name… what could ever stop Move? 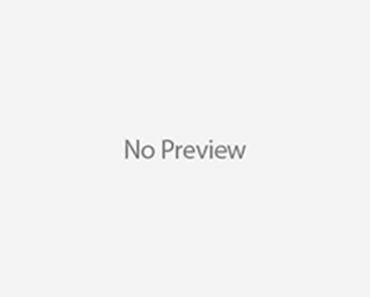 The retail unit in Verona with more than 15 years under its belt not only has an accurate online service but it also has a state of the art brick and mortar shop. I pay a visit every time I can, only to notice that the vibe is getting better and better with time. Its sneakers wall is one of the most impressive ever, same for the caps wall and like this wasn’t enough its apparel selection is sharp and focused on freshness to an impressive level. Like all the above wasn’t enough, the passion for the evolution of streetwear and the drive to leave a mark on the territory make possible the development of a remarkable private label. 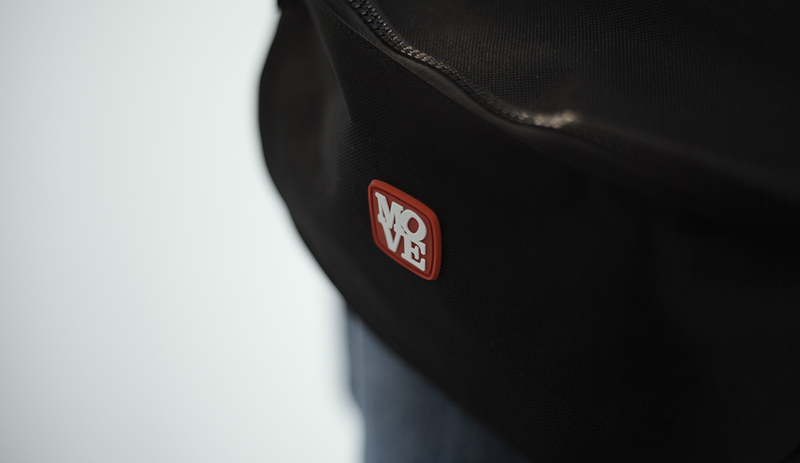 No matter if we talk about a collaboration project, branded plain fleeces or accessories, Move knows how it’s supposed to be: functional, good looking and with a correct quality / price rate. 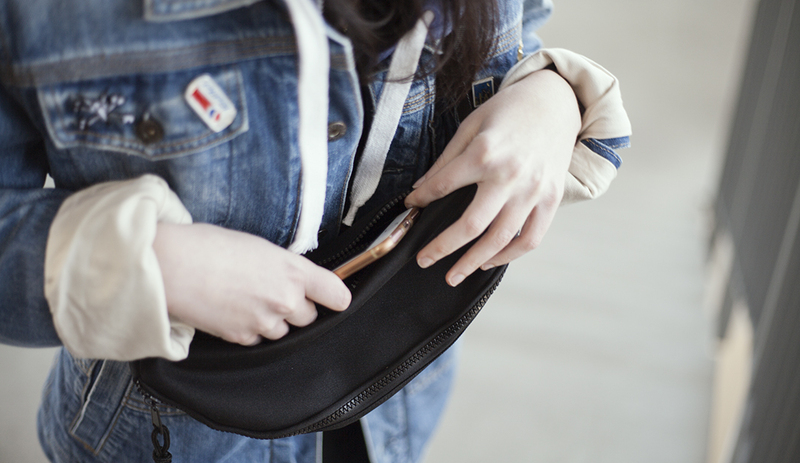 After we posted Move Sneakers Game tees and recently after Black Label tees, I saw that Move dropped his own version of an accessory that is gaining momentum these days: the bum bag. 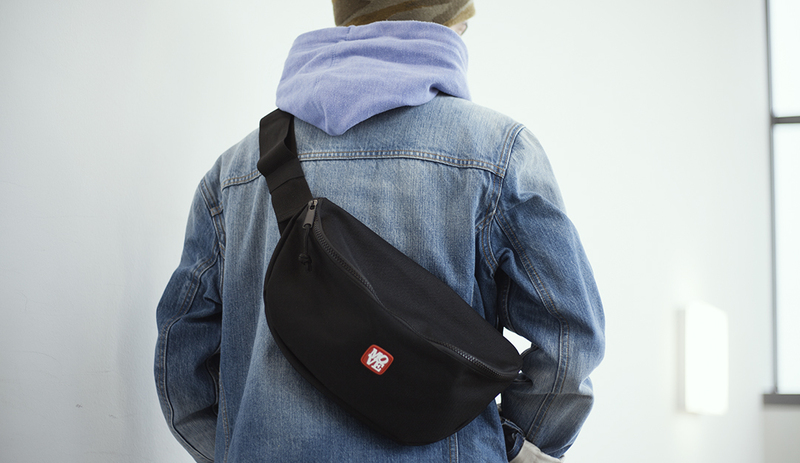 Call it fanny pack, hip bag or hip pack if you prefer but this was the absolute must for skateboarders during the 90s. Watch it come back to life as every brand on earth these last months gave us its own version of the story. 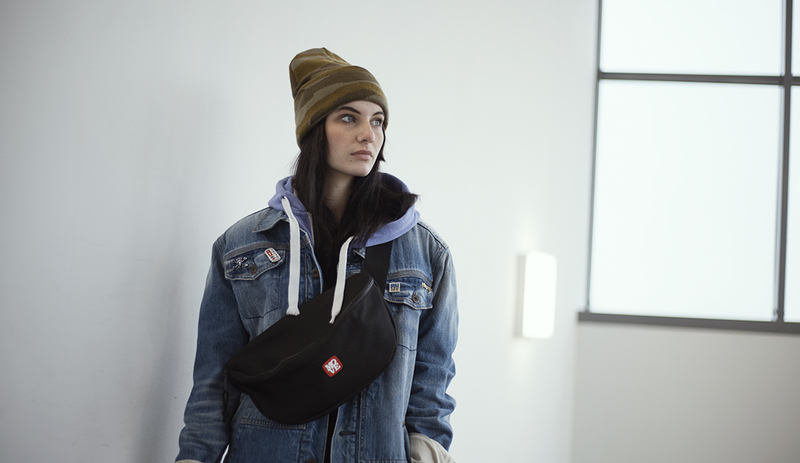 Move Urban Oversized Hip Pack is a bit larger than the average, becoming a sort of small backpack where all your vital objects are kept in place. With a front zipper and a back one, an inside net pocket and even a hook for your key holder, this item is ready for urban survivor. The branding is minimal but strong: a small 3D rubber patch with the almighty logo designed by Luca Barcellona.